Whisker Graphics: Wow! 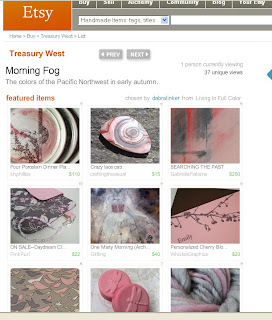 Featured in a Treasury! Wow! Featured in a Treasury! Congratualtions! And your blog is looking quite lovely!